New (ish) Story Books track, which will be on their upcoming EP From Post To Post (which, if their Too Much A Hunter EP is anything to go by, will be pretty darn good) which is going to be released on Communion Records on March 17th. If you like what you hear and you'd like to see the band live then you're in luck because they're touring in March, visiting Oxford, Brighton, Chester, Bristol, London, Birmingham and Manchester: ticket info here. Really love these guys at the minute (can you tell?).. Half Moon Run performing Unofferable for Secret Sessions. Well this is quite nice - Arctic Monkeys performing a beautiful stripped back version of Do I Wanna Know? at Avatar Studios. 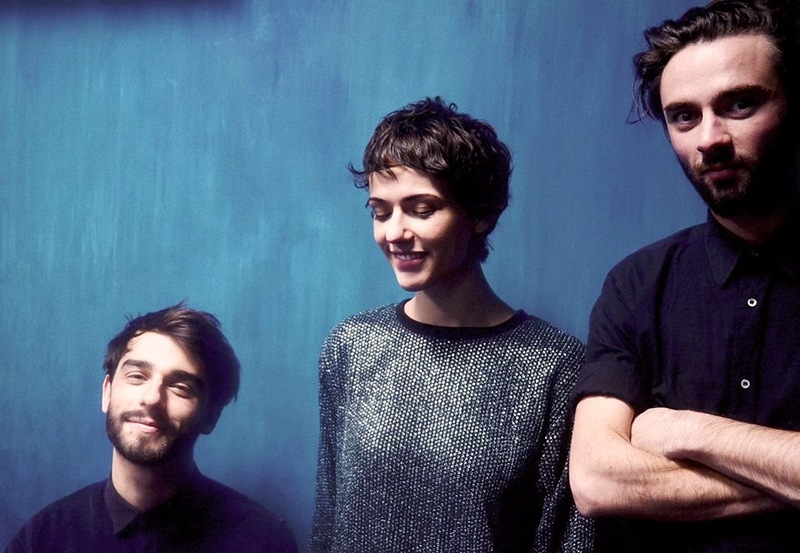 The absolutely wonderful french trio We Were Evergreen this week announced that their eagerly awaited debut album (produced by Charlie Andrews who produced Alt-J’s Mercury Prize winning record) will be titled Towards and is going to be released through Mi7/Island on May 5th. You can pre-order it here and when you do you’ll not only get an instant download of their new single Daughters but also access to an exclusive presale for their album tour in May, where they’ll be starting in Cambridge, and visiting Liverpool, Leeds, Glasgow, Oxford, Birmingham, Cardiff (among others) and finishing up at London’s Scala! The band are wonderful both recorded and live - I saw them around 2 years ago supporting King Charles, and they were energetic, had a really exciting stage presence and were most importantly sounding excellent - and from what I’ve seen on Youtube, their live shows are getting bigger and better! I massively recommend that you take a look at them on Youtube, pre-order the CD and try to get along to one of the shows!